Hippie readers and far-out followers join hands! 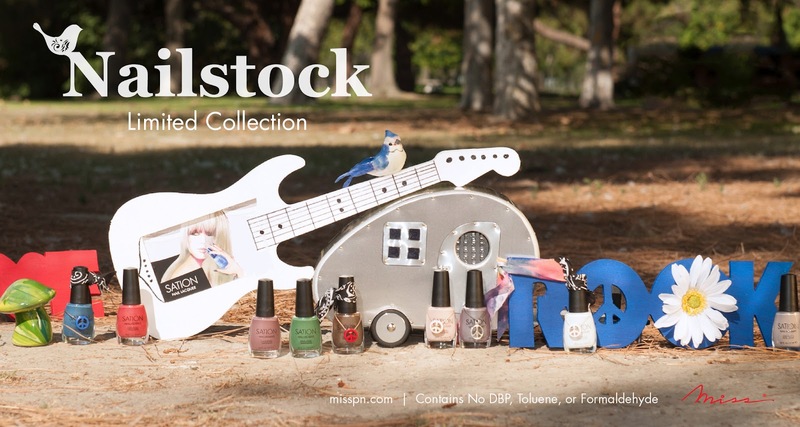 Today's a groovy preview of the new Miss Professional Nail Sation Limited III collection, Nailstock. Tune in and drop out to learn more about these wicked colors. Miss Professional Nail (Miss) announces the launch of its Limited III Collection, “Nailstock,” a colorful tribute to peace, love & artistic diversity. In a world where constant change is rapidly evolving, from economical to technological, spiritual reflection and authentic human connections are more special and sought-after than ever. All Miss products are free of DBP (dibutyl phthalate) formaldehyde and toluene. 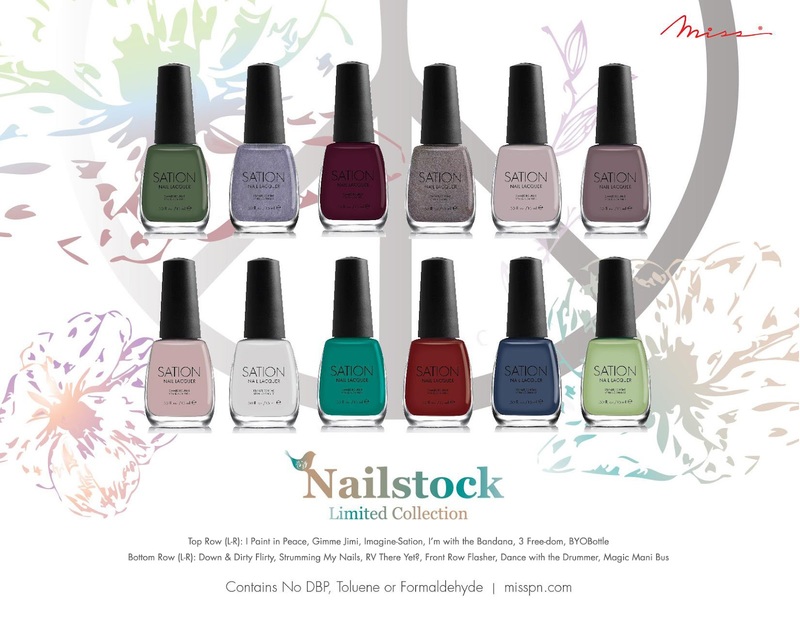 You can see from the promotional image below that there are more shades than their last Limited collection (Little Horse on the Prairie), but I'll only be sharing the love for four of the shades shown below: I Paint in Peace, RV There Yet?, I'm With the Bandana and Imagine-Sation. It's sweet without any help from me, but here's a little nail art to go with this radical collection. 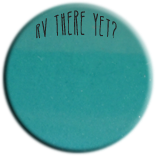 I used two of the colors I'll show you after the jump: RV There Yet? 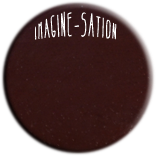 and Imagine-Sation. Now let's hot-box this blog with some beautiful babies shall we? 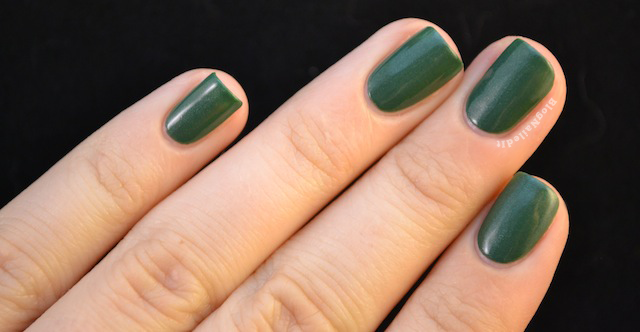 Everything shown under the cut is three easy coats, and everything shown is absolutely loved. I think my favorite color in the bottles I got is RV There Yet? The swatches are strange though. 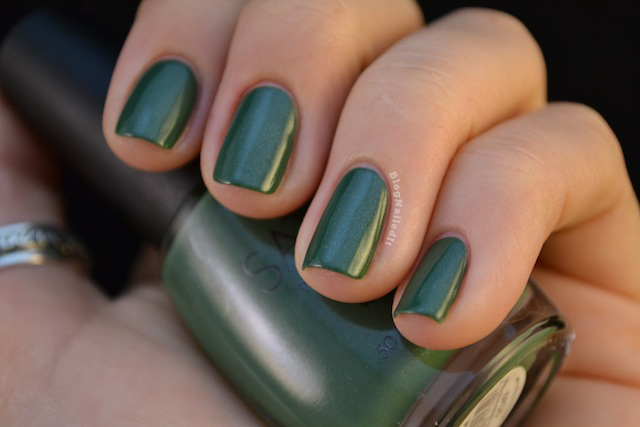 In the bottle, the color is much more green. Maybe I'm just trippin' off the vibes of the collection, but it definitely looks more blue in my swatches. Check out the bubble preview for a closer color comparison. The rich but mellow feeling behind Imagine-Sation makes me want to roll around in a big puddle of it. It's almost juicy, but it's really just...smooooooooth. 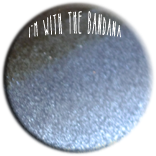 Rounding out this sample set is I'm With the Bandana. It almost feels like the afterglow of the collection. That feeling of pure happiness I'm sure Woodstockers feel when the festival finally ends, and their minds are just trying to absorb all the beautiful things that happened. Nice. Overall, I'm picking up some wicked good vibes from the collection. 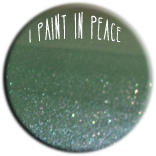 I'll be ordering a few other colors including Magic Mani Bus (dude!) and Strumming My Nails. You too can get your colors online now, at the Miss Professional Nail online store. Right on readers, right on. These are lovely, and so many I like! Jock Juggler, I Paint in Peace, and RV There Yet are the winners for me. I'm With the Bandana looks familiar... but I can't quite put my finger on it. 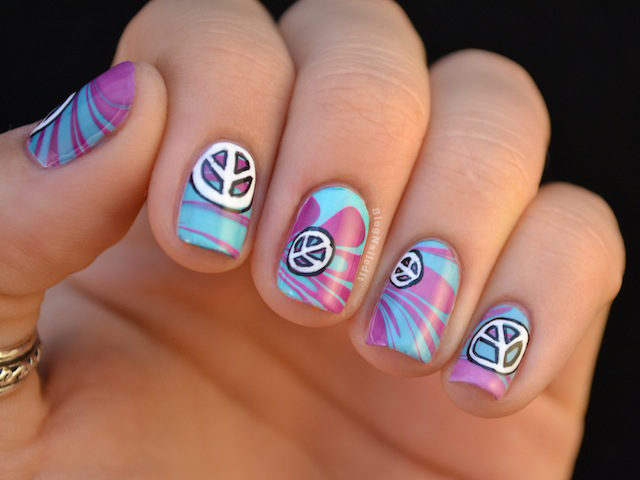 Haha I love your groovy mani!! RV There Yet is such a pretty colour, but they're all so great!